Mac Customers please note – The latest version of Apple’s desktop operating system ‘El Capitan’ was released today, and is NOT compatible with Filemaker Pro 14 at this time. We would recommend against upgrading to El Capitan until Filemaker Inc release a patch update for v14. 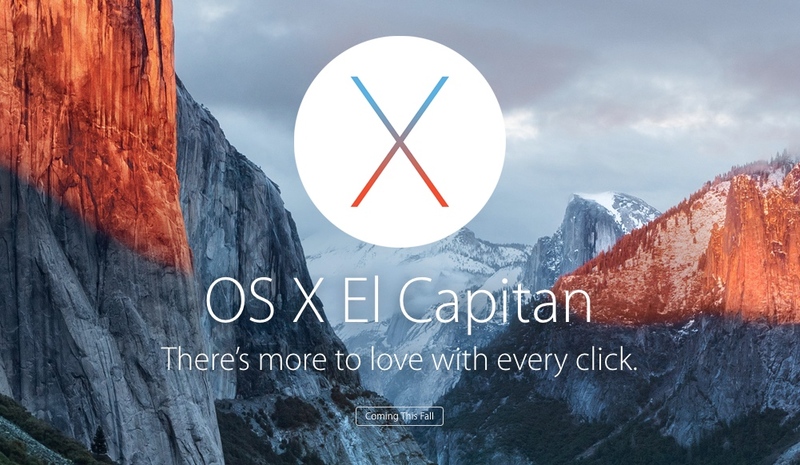 FileMaker 14 Platform and OS X El Capitan | FileMaker.